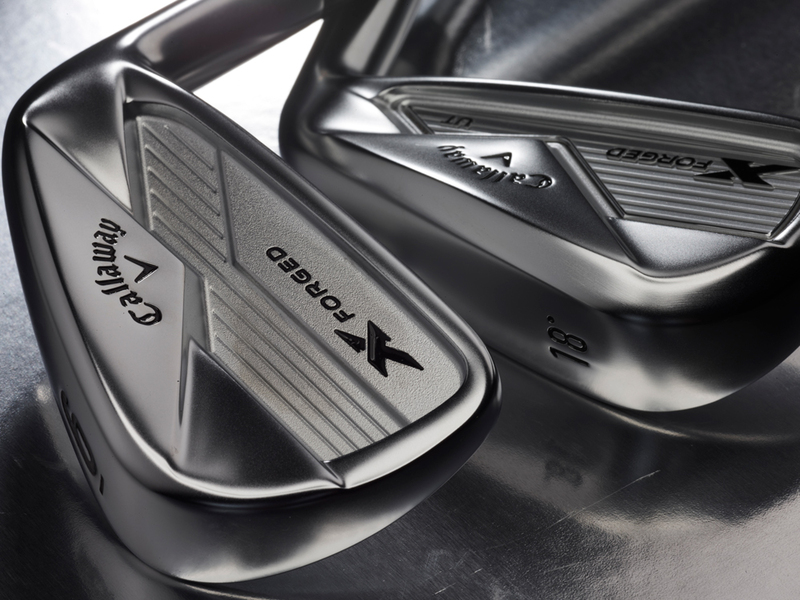 Tour Inspired For Performance and Versatility Off The Tee The X Forged UT is a forged design with a 360 Face Cup. Its accuracy and control gives better players the ultimate confidence to hit the fairway or the green. 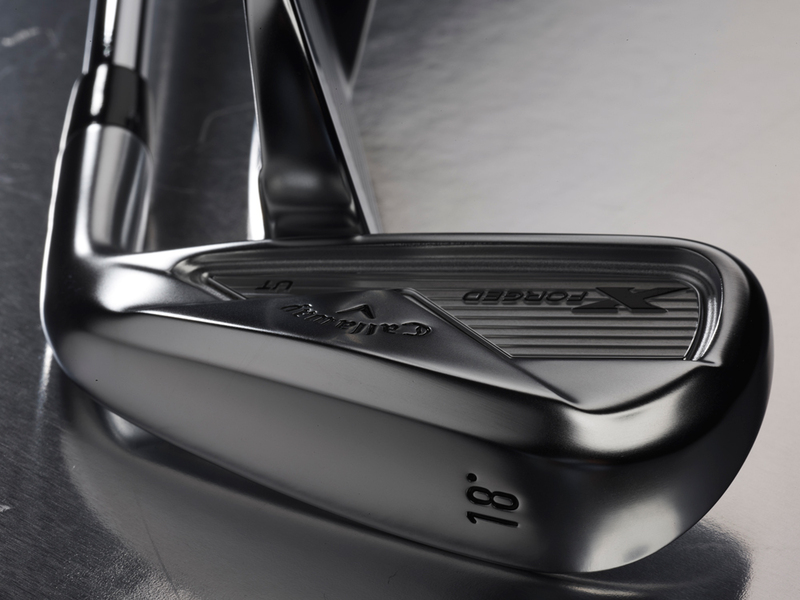 We used extensive input from Tour players in this forged design. The CG is strategically positioned in line with the center of the face for maximum ball speed and a straighter flight. Our industry-leading 360 Face Cup technology increases ball speed with greater efficiency on center hits, and further minimizes distance loss on off-center hits. 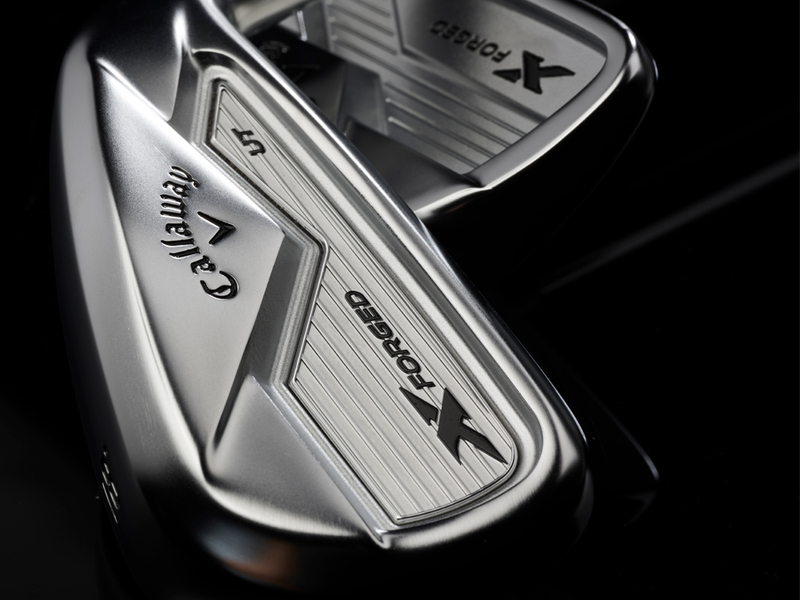 X Forged Utility Irons is rated 4.3 out of 5 by 24. Rated 5 out of 5 by Sammy53 from Club built to my specs Have only been on the course once since receiving my club. Performance was excellent as I was able to reach close to the greens with my second shot on par 5's. My only regret is that I could not get a 2 iron to match my other rogue irons. Rated 5 out of 5 by DerekR from Insane speeds in a small package! Picked this beauty up to give myself another option off the tee on some fast and firm courses. Comes off the face like a rocket ship and it feels like butter. Unlike any other driving iron I’ve ever hit. Well done Callaway! Rated 1 out of 5 by Bjax from Not for me. I play callaway apex combo irons and love them but not a fan of the UT forged. I hit my 4 iron with 5-10 yards of my 18* UT that is bent to 20*. The UT is much less forgiving and accurate. The UT will not make it in my bag. Rated 5 out of 5 by Ryan from Best long Iron I have had I have the 21º, originally bought it thinking replace my cf16 4 iron but instead it beat out my apex hybrid. By far the easiest long iron I have hit, just wants to go straight. Great option off the tee and easier to hit off the deck than most long irons. Doesn't launch as high as the hybrid but it also doesn't hook as easily. I love the feel of it. Plenty forgiving. It spins a bit more than the CF16s and that could be good or bad depending on your needs, it is good for me. Rated 5 out of 5 by JP3 from It's a game changer! 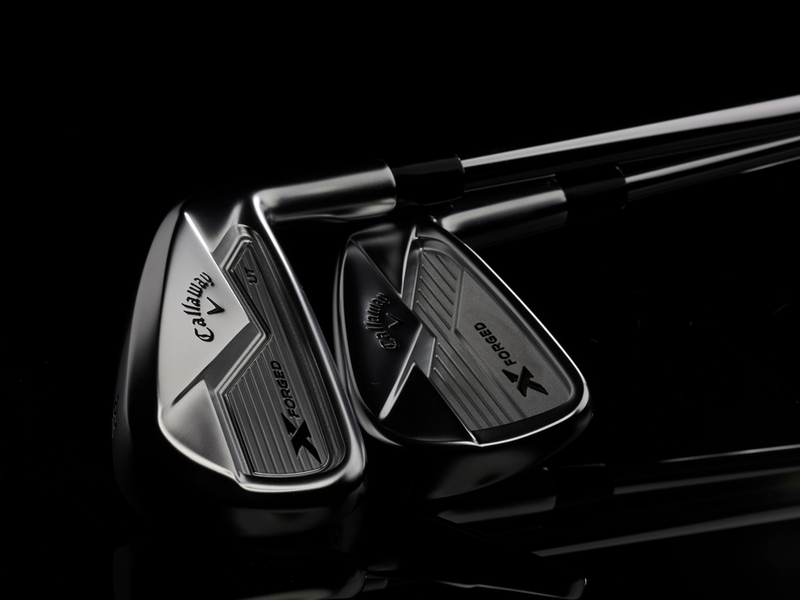 I purchased the X Forged Utility Iron to fill a hole in my bag between my irons and hybrids distances and to provide a higher degree of accuracy on short par fours. I had the 18 degree bent 2 degrees strong to give me a true 1 iron feel. After hitting a hundred practice shots, it was ready for prime time. As expected, my ball flight is piercing and in the low spring temperatures and wet ground, I still had a routine carry distance of 220 yards off the tee or the turf, center of the fairway. I was so confident with this new weapon, I played my first 18 hole round without hitting a driver or hybrid, handled par fives with ease and missed only one fairway (but just barely). 10 straight pars to start my year tells the story of a very happy Calloway X Forged customer!!! I can't wait until it warms up and the roll comes into play. 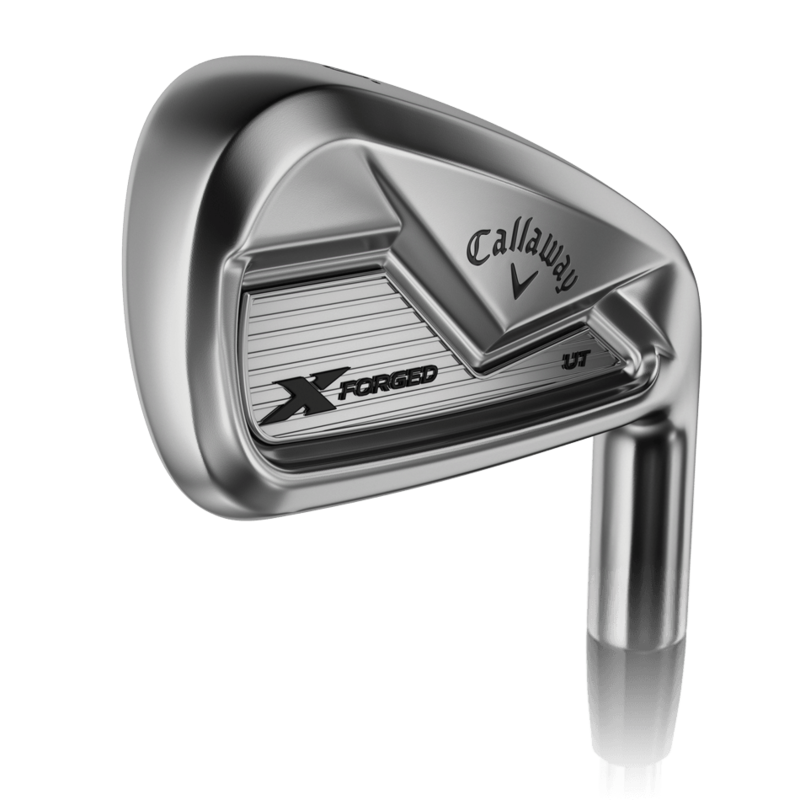 Rated 3 out of 5 by coldzero from Just Buy The Apex CF16 3 iron I want to start by saying I enjoy Callaway equipment and use all Callaway in my bag so I am by no means a Callaway hater. I bought the X-Forged UT 18 degrees and bent it to 19 degrees. The club is a good driving iron. I replaced the Project X shaft with a Tour AD DI graphite shaft. I am a 12 handicap who struggles to hit hybrid so I prefer long forgiving irons. I would highly recommend buying the Apex CF16 3 iron which is 19 degrees. 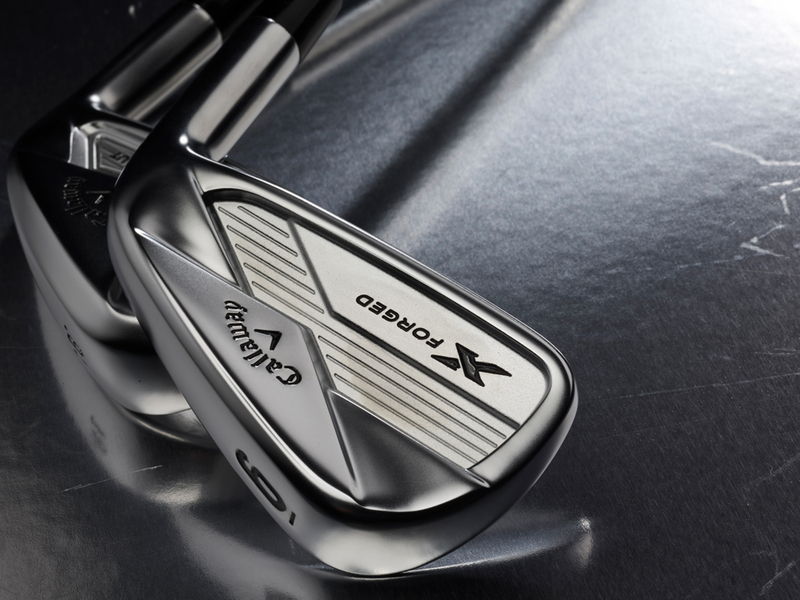 The Apex 3 iron goes a bit farther and higher and is $100 cheaper. Rated 5 out of 5 by MV from Great addition to the bag Love this club. Hits straight and long. Great feel.